Gluten-Free + Vegan + Plant-Based Recipes in 30 minutes or less! 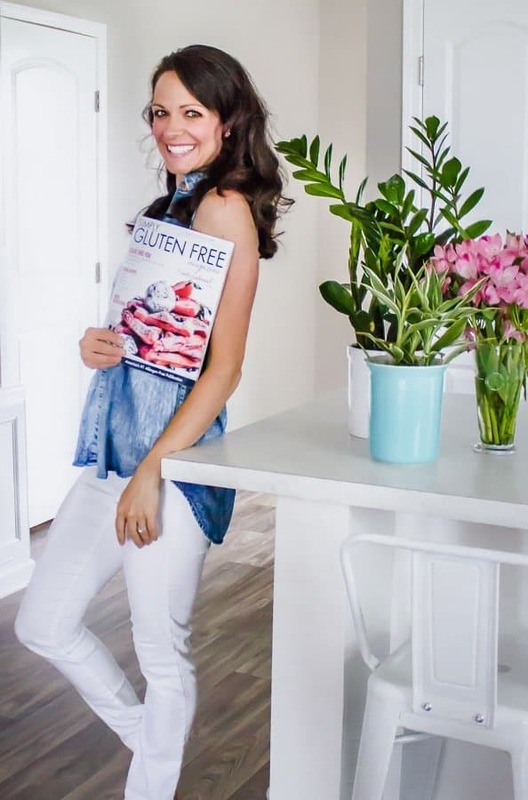 HEALTHY LITTLE VITTLES is a food blog created by certified health coach, Gina Fontana, that focuses on gluten-free + vegan + mostly plant-based recipes that take 30 minutes or less to prepare. All eaters welcome, I assure you there is something here for everyone! Hi, my name is Gina Fontana, certified health coach, whole food lover, health enthusiast, and new mother. I had always hoped one day that I would be able to make a difference in the world and be a part of something big. I didn’t know how, or what that would look like; but as I write this blog today, I can honestly say my life has been changed forever. Become an IIN Health Coach today!